Given the kind of polity that we are, it is not quite possible to detach the Bharat Ratna awards from political considerations. Bharatiya Jana Sangh leader Nanaji Deshmukh and Bhupen Hazarika, a Bharatiya Janata Party candidate in the 2004 Lok Sabha election, were widely regarded as natural choices for the award of Bharat Ratna. 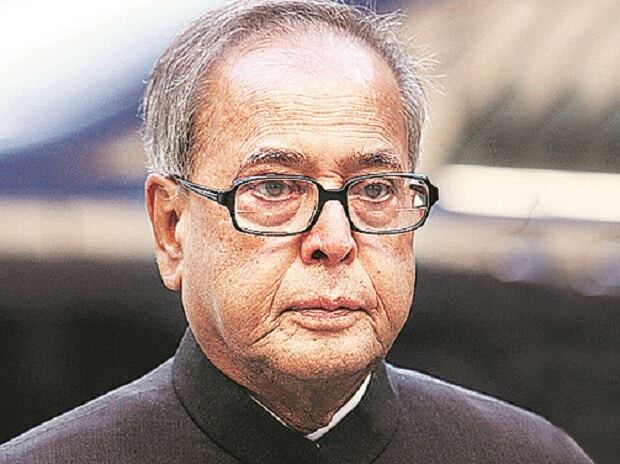 But eyebrows were raised at the conferment of the land’s highest civilian award on former president Pranab Mukherjee (pictured). There must have been some motive other than wrong-footing the Congress for the government to eulogise an out-and-out Congressman and a Nehruvian secularist as “an outstanding statesman of our times”. It is hard to shake the feeling that the award was a quid pro quo for gracing a Rashtriya Swayamsewak Sangh (RSS) event with his presence. In this context, I cannot but wonder if Periyar E V Ramasamy, one of India’s great social revolutionaries, M Karunanidhi, a versatile politician and Arundhati Roy, a pre-eminent writer and public intellectual will ever be honoured with Bharat Ratna.